Hailing from Baltimore, MD, super producer YG! 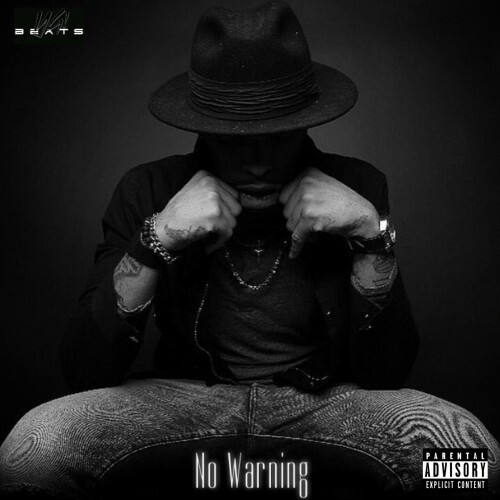 Beats has unleashed his debut project "No Warning"! The 18-track project was entirely produced by YG Beats and includes features from Tate Kobang, Will Tha Rapper, Bandhunta Izzy, Peso Da Mafia, Stanley Austinn, Cbn Sahm and much more! Tune in below!